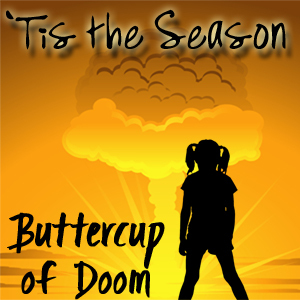 In this episode… it’s all about the Holidays, capital H. Christmas, Yule, Xmas, Hanukkah, whatever, I hit them all. I talk about xmas letters, vent about Christmas vs. Xmas, question who put the white baby in the manger, and ask you two things by the time I’m done: What did you ask for this year? What are your family traditions?